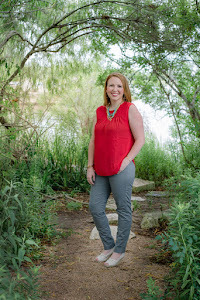 So Many Words: Lent Devotional & A Discount for My Readers! How we are already halfway through February is beyond me, but Spring is coming and so is Easter! While I love the Easter bunny and eggs and all the chocolate and the Easter baskets, it's also of utmost importance to remember that Easter has everything to do with Jesus. There's a story there that needs to be studied and embraced and written into your mind and your soul. 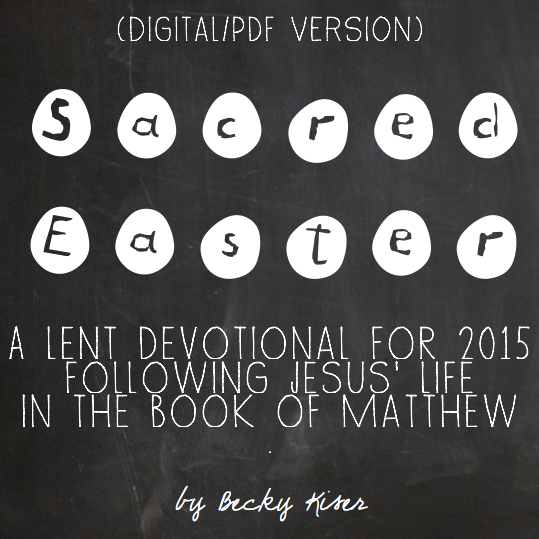 Sacred Holidays just released a Lent Devotional. The study starts tomorrow, the first day of Lent, and goes for 6 weeks. While they have sold out of the printed version, there is a digital version available for download! Becky, the sweet author of the study, has graciously allowed my readers to download the digital version for 15% off, using the Promo Code: SOMANYWORDS at checkout. I'll be starting this tomorrow, and I hope you'll join me! Happy Tuesday, sweet friends. Enjoy!